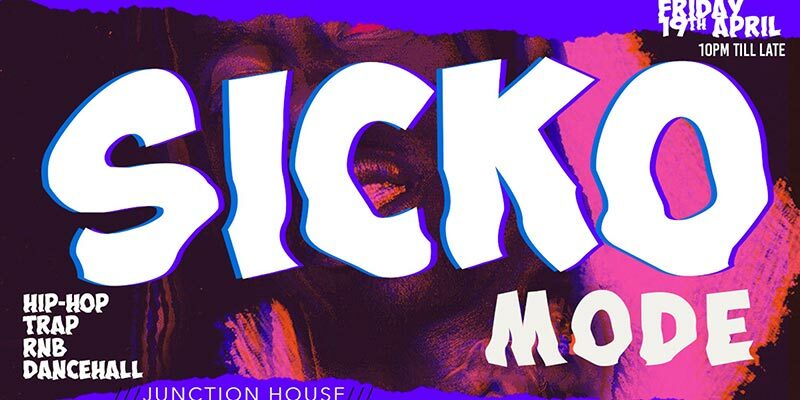 Sicko Mode @ Junction House, London. 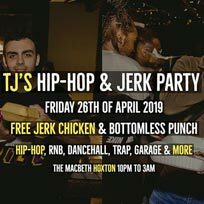 RnB, Hip-Hop, Dancehall & Trap. 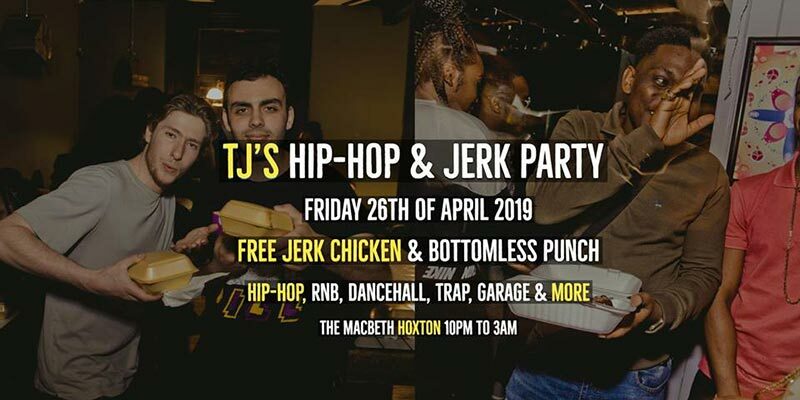 Hip-Hop & Free Jerk Chicken. 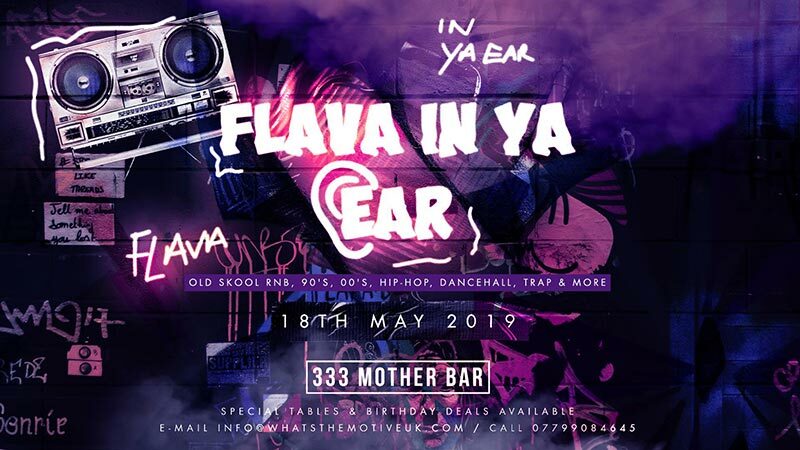 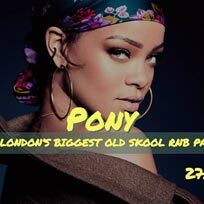 London's Biggest Old Skool RnB Party. 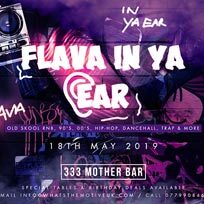 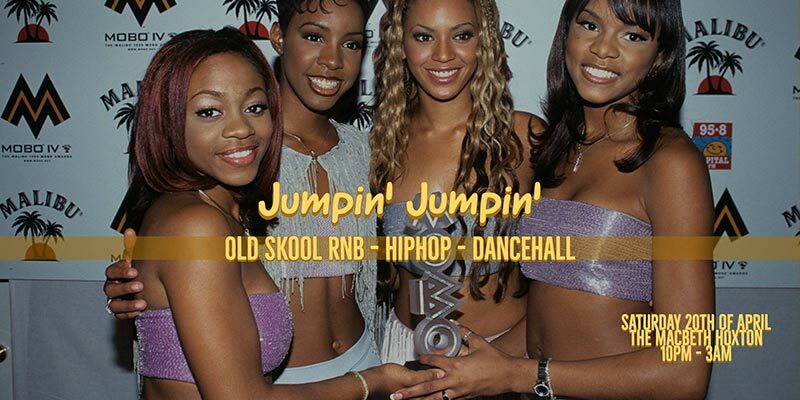 Old Skool RnB, HipHop, Dancehall & Trap. 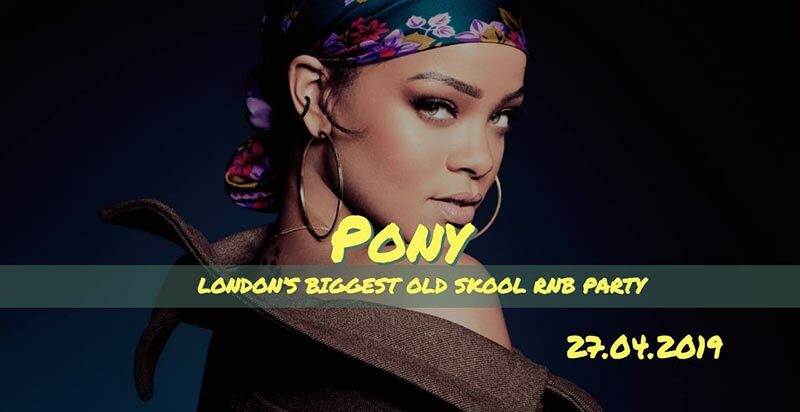 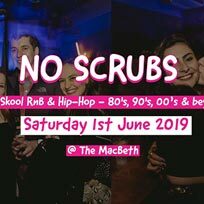 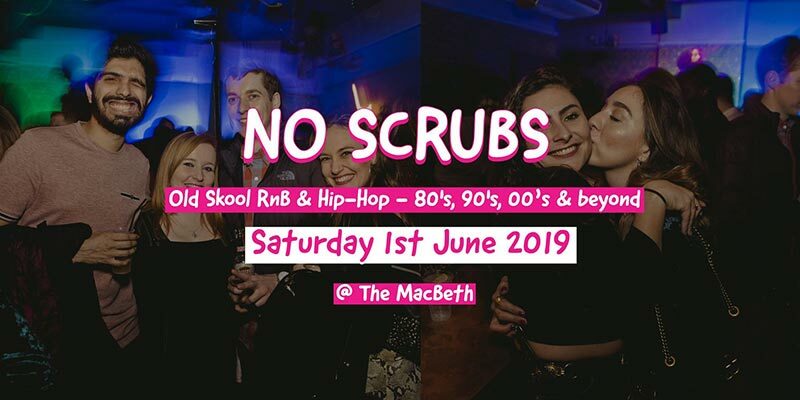 Old Skool RnB vs Hip-Hop Party.